This colouring book is full of stunning images of patterns of geometric, floral animals and lots more. Colouring has absolutely no rules or instructions a great way to introduce yourself to a new hobby. 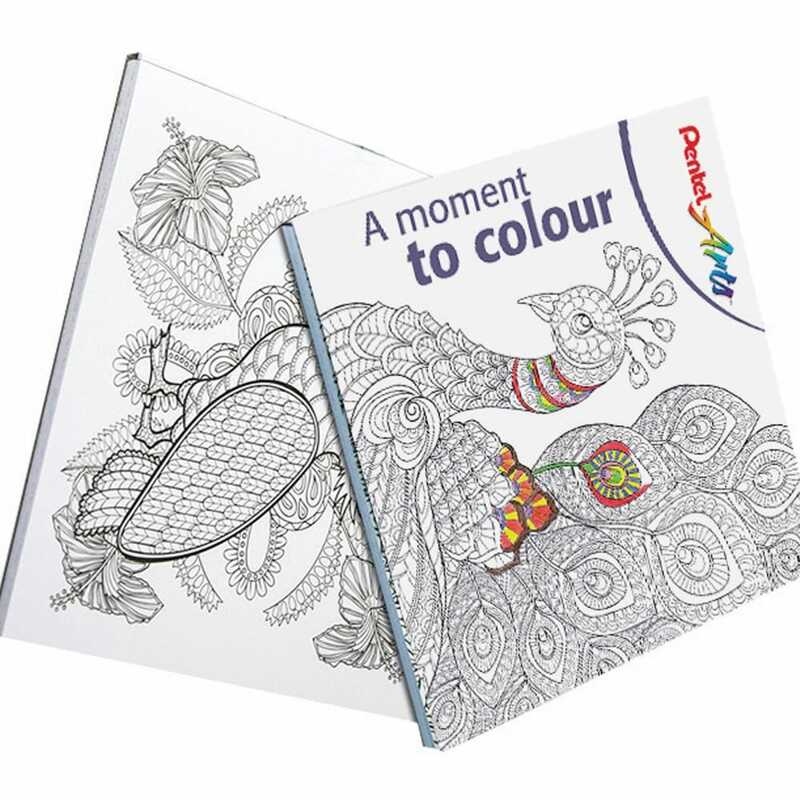 Colouring books are the perfect anti-stress activity just let your imagination run wild and your creativity shine. A bit about the brand: Pentel is committed to providing high-quality products and offer you a more satisfying writing experience. Our range of pens, pencils and art materials products will give you value for money and allow you to release your true creative side! Really excellent value. Nice quality and good range of pictures.